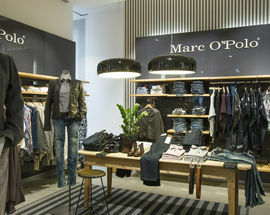 Well, they specialise in casual, but it’s casual with style, we’d say. 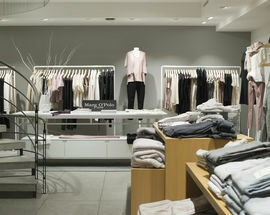 You ‘ll also find the accessories and shoes of this company with Swedish roots. 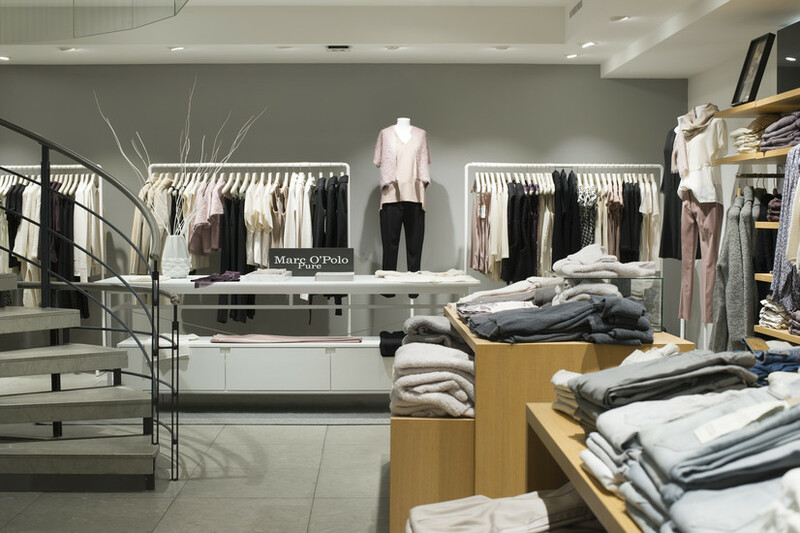 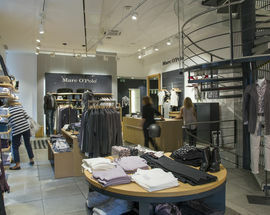 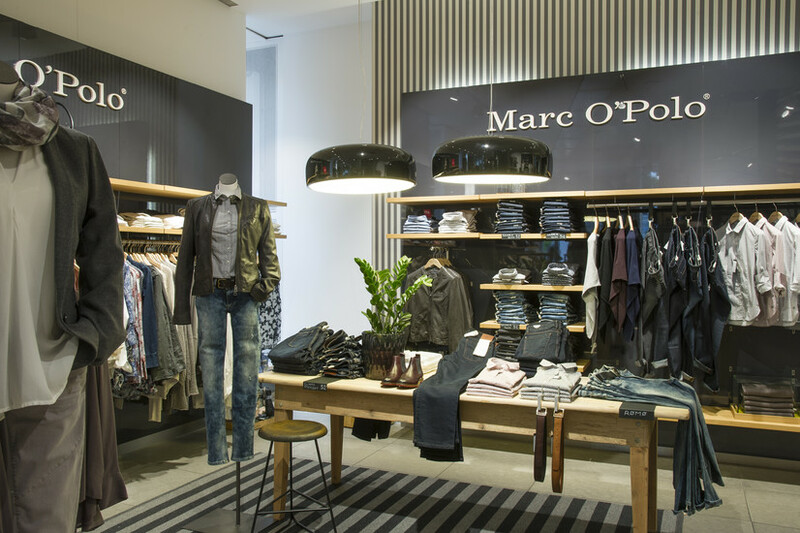 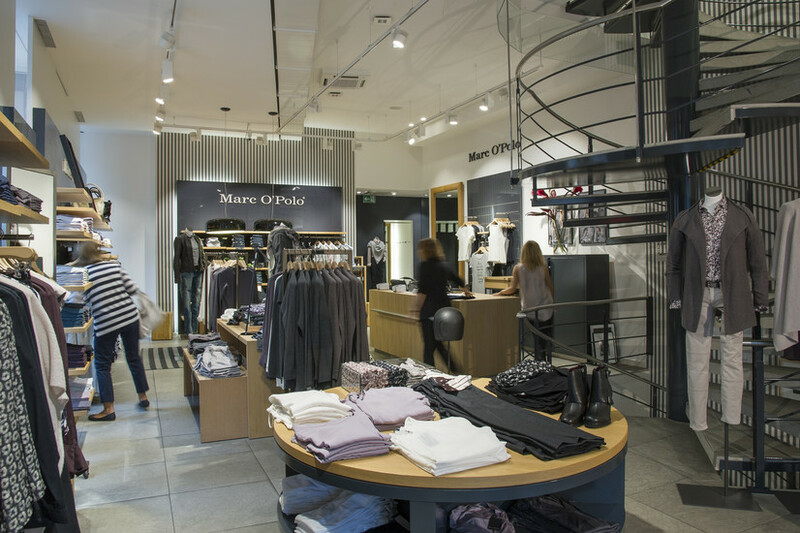 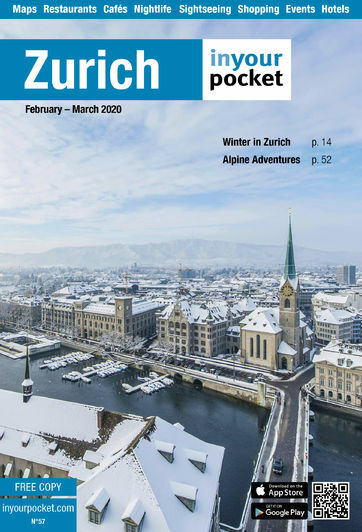 The Zurich store of the Marc O’Polo fashion brand features all their latest collections for men, women and kids - be it shorts, blouses, jackets or coats and more.